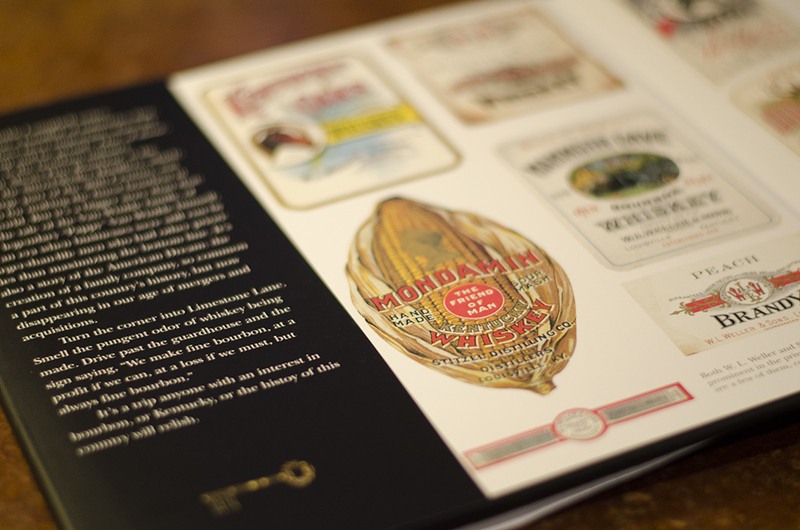 Click on the images above to take a closer look behind the cover of this fine book. 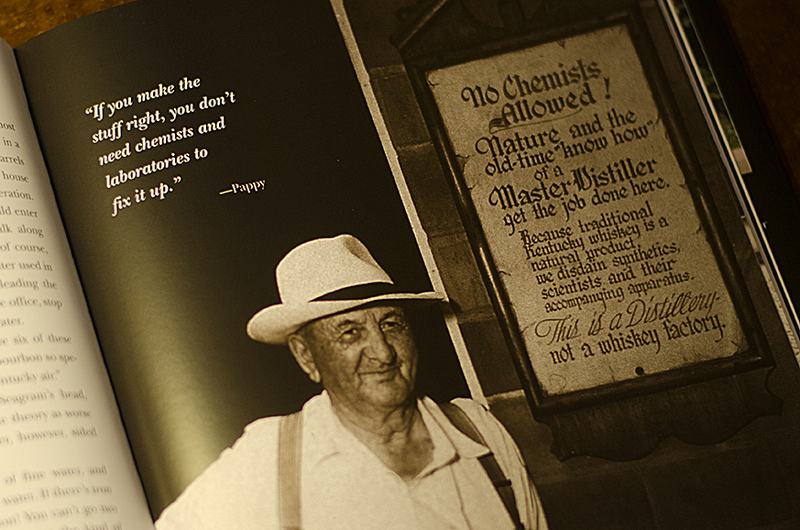 But Always Fine Bourbon is now a part of the Filson Society Collections. like no one else could, and her pride in the story shines through!" and awe among bourbon enthusiasts." superbly written, interesting, intriguing, and emotionally charged." 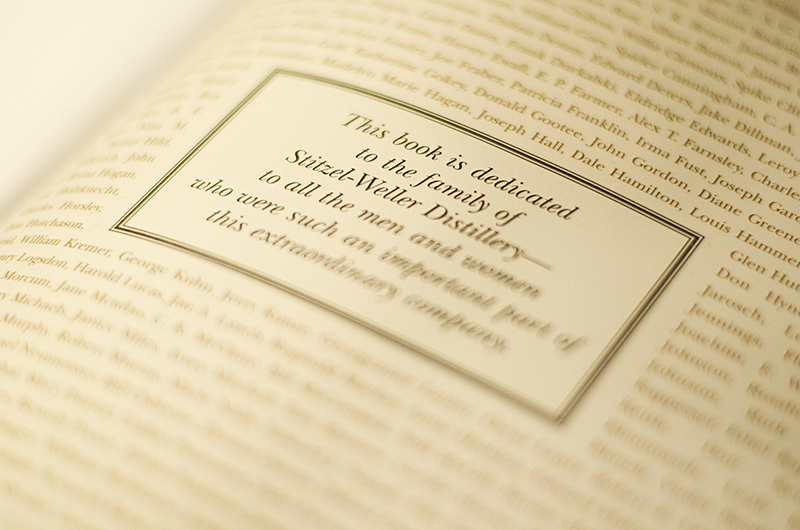 "…I Always was a fan of WL Weller, as was my father who introduced me to the brand. 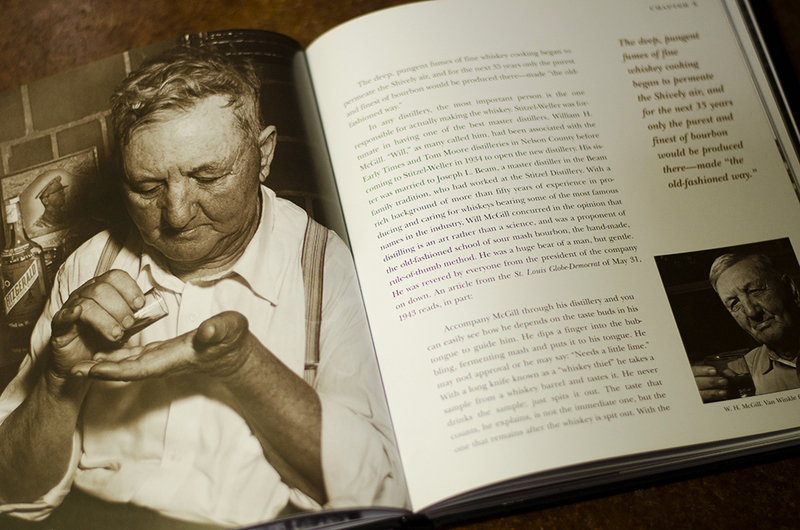 The family traditions expressed in the book are very close to those with which I was raised. 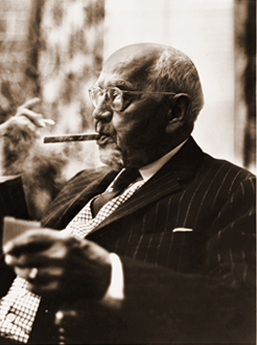 An interesting history of the industry, worthy of anyone's time with anything more than a casual interest in 'Fine Bourbon'." "…This was purchased as a gift for my brother-in-law. The book arrived promptly. However it was a bit damaged in shipping. I contacted the seller and a replacement sent immediately. I was thrilled with this purchase. 5 stars across the board! Would highly recommend!!" 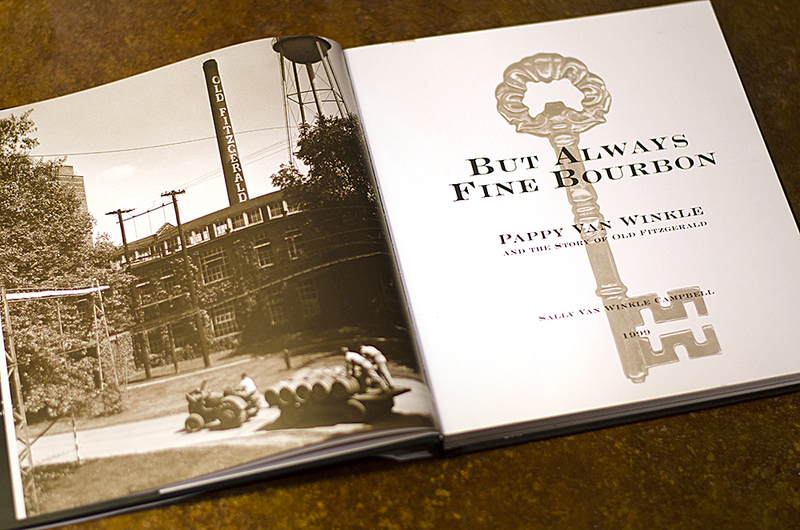 "Compelled by the memories of her grandfather and rich family history, Mrs. Campbell wrote But Always Fine Bourbon. 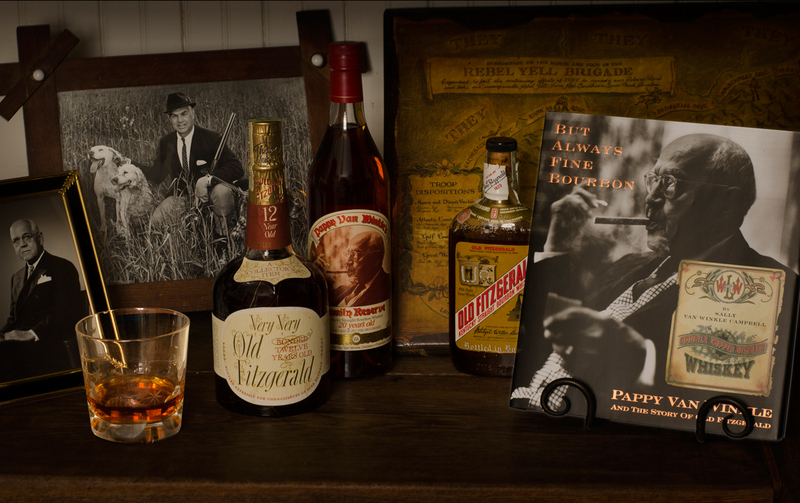 The old black and white photographs and her prose documenting the rise of the Van Winkles are so vivid, you can almost smell the cigar smoke and hear the jiggle of ice cubes in whiskey tumblers." After just a few pages (of her book) you imagine yourself sitting by the fireside in an old Kentucky home listening to the story from someone very proud of her heritage. She provides a peek into the personal lives of this venerable whiskey family that is entrancing, and by the time you put this book down, you’ll feel as though the Van Winkles were neighbors." "Sally Van Winkle Campbell, in her own words, intended 'simply to put down on paper a bit of history about the family company for my children and grandchildren.' Luckily for us, she got a bit carried away. Take this book as a whole…..You’ll find it a pleasant drive down Limestone Lane and perhaps you’ll smell the missing bourbon…"
"Though I have student research papers to grade, I could not help but glance through the volume — well to glance was my intent, but I soon found myself deeply immersed in its pages. 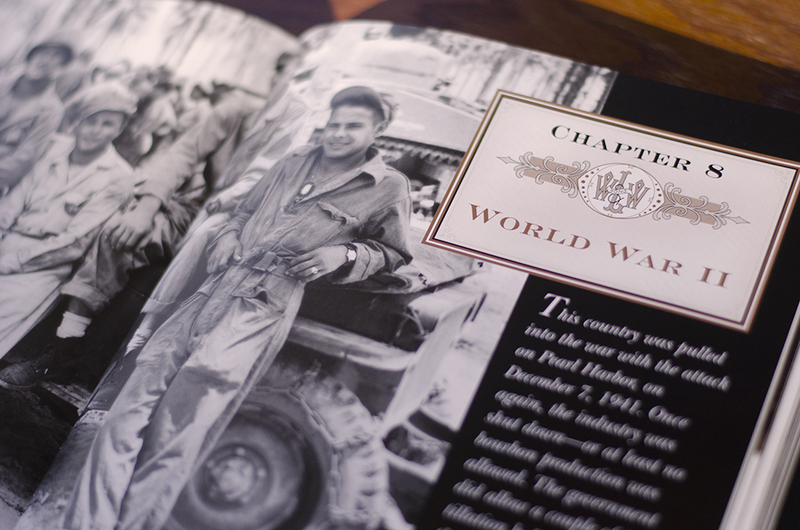 The deep passion on your part for your grandfather and his remarkable career is palpable in the words and images. And yet, rather than simply being a kind of collection of pleasant reminisces, the narrative has a clear thrust — there is a compelling story to tell."